Your beautiful handmade gift is finished...now what? Do you ever wonder how to make the package as beautiful and unique as the contents? Wonder no more, my friends! 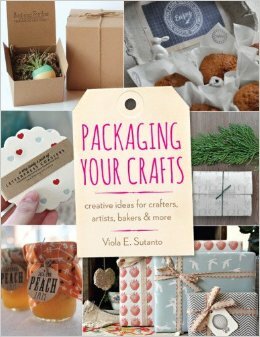 Viola Sutanto has a brand new Lark Book called Packaging Your Crafts. 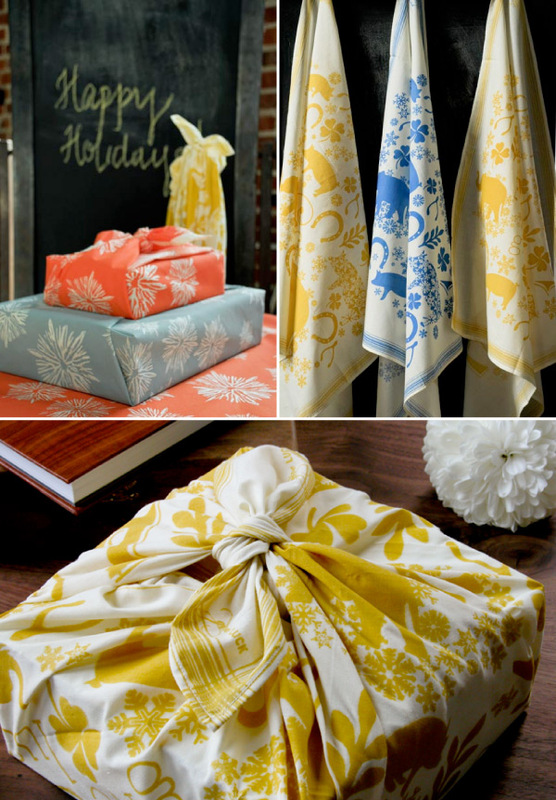 Whether you make jewelry, clothing, edibles, or decorative items, you'll find fabulous ideas for adding a professional edge to your packaging. There are three sections to this book: materials and how to use them, designing for your specific contents, and a resource guide. The first two sections are really fun to leaf through while fantasizing about your own work. There are so many examples given, plus helpful tips from experienced designers, that this book is a good introduction to the fine art of branding as well as being a helpful how-to. The resources section has a selection of printable packaging templates, sizing charts, and measurement conversion charts to help you bring your own packaging to light. I am simple dreadful at packaging things it always goes wrong, I fixed it by buying nice card boxes for my jewellery and some nice ribbon to tie them with, that I can manage!